Impress family and friends at your next dinner party with your knowledge of current wine trends! Le Cordon Bleu Adelaide is proud to promote a special offer on its complete wine series held during April and June, which includes 4 sensory workshops hosted by well-known Sommelier Trevor Maskell. 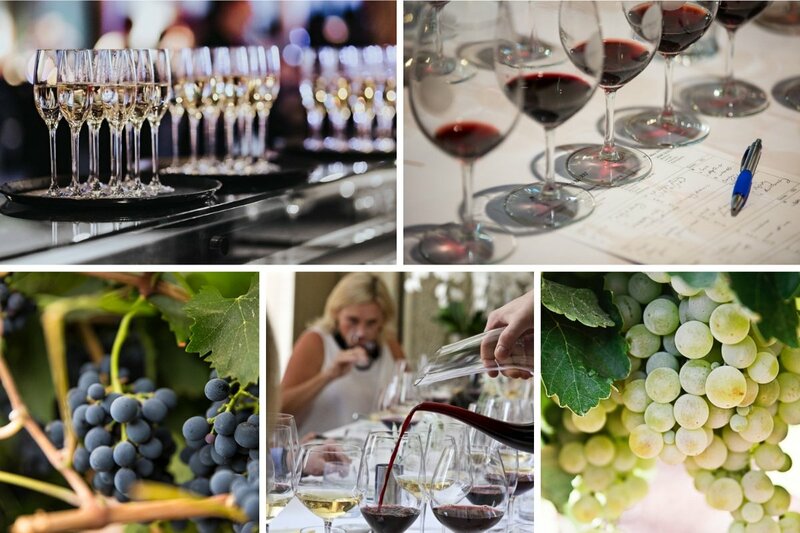 Designed for dedicated followers of wine fashion keen to explore a range of trending wine topics, these informative and fun classes include wine tasting, expert tips and conversation with fellow wine lovers.